MOSCOW, January 15. /TASS/. 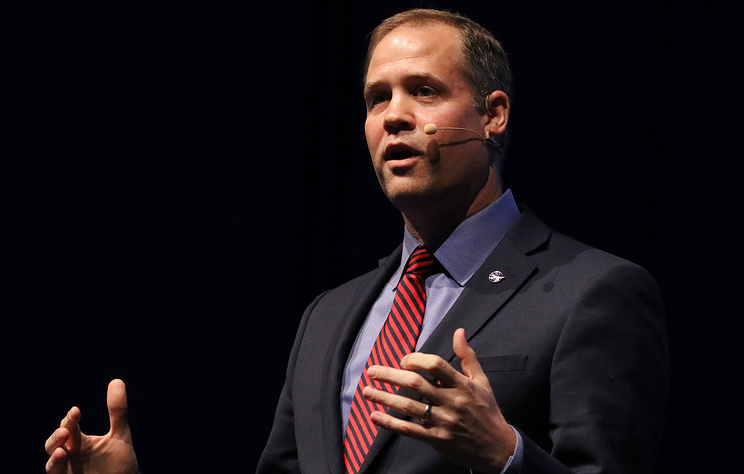 NASA's Administrator Jim Bridenstine has confirmed his readiness to make a working visit to Russia in the next several months in a telephone conversation with Russian space agency Roscosmos' head Dmitry Rogozin. "During the conversation, Dmitry Rogozin and Jim Bridenstine stressed that Roscosmos and NASA are committed to the goal of space exploration," Roscosmos said. "They agreed to continue cooperating, both on the program of the International Space Station and Moon exploration projects, and on other missions of exploring outer space. Dmitry Rogozin invited NASA's head to visit Russia and Baikonur [spaceport] in the next few months, in order to discuss all relevant issues in person. Jim Bridenstine confirmed his readiness to make a working visit to Russia," the Russian space agency added. 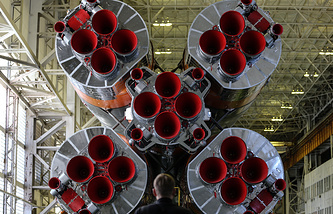 NASA earlier sent an official letter to Roscosmos revoking the invitation for Dmitry Rogozin to visit the US. Bridenstine later said that the decision to revoke the invitation was made because of the position of US senators.